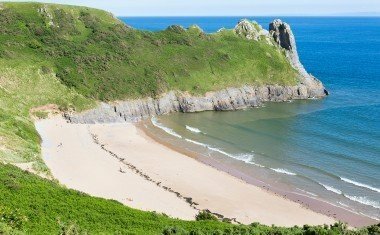 Pobbles Bay beach is a popular bay cornered by cliffs - take a walk to the top and soak up the seaside sights (great for adventurers!). 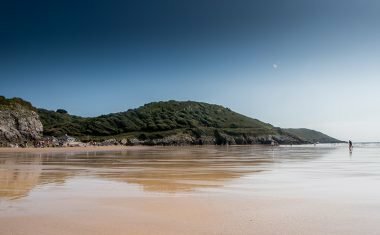 Caswell Bay beach is a sought-after spot with surfers and families alike. 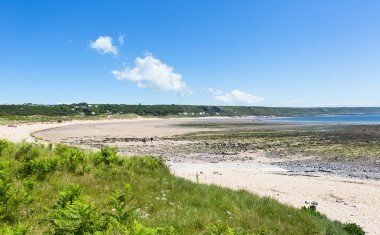 Port Eynon Bay is safe, sandy and award winning. It's also suitable for watersports - swap sand for sea and give one a try. 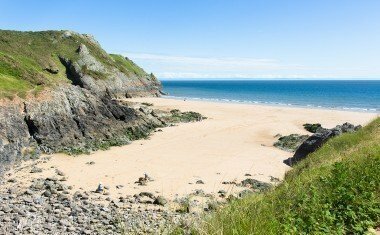 Sheltered and sandy, Tor Bay beach is accessed via a coastal clifftop path. 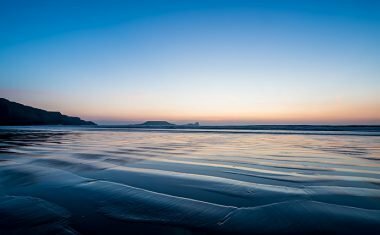 Great for viewfinders, explore the headland of Great Tor.